Always cross at designated crosswalks or intersections. Always stop at the edge of the street or at the curb before crossing. Follow street signals when present. 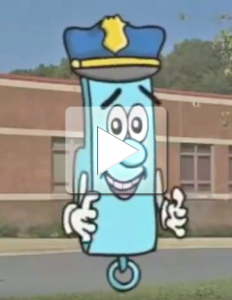 Before crossing, always look left, then right, then left again for moving traffic before stepping into any crosswalk. 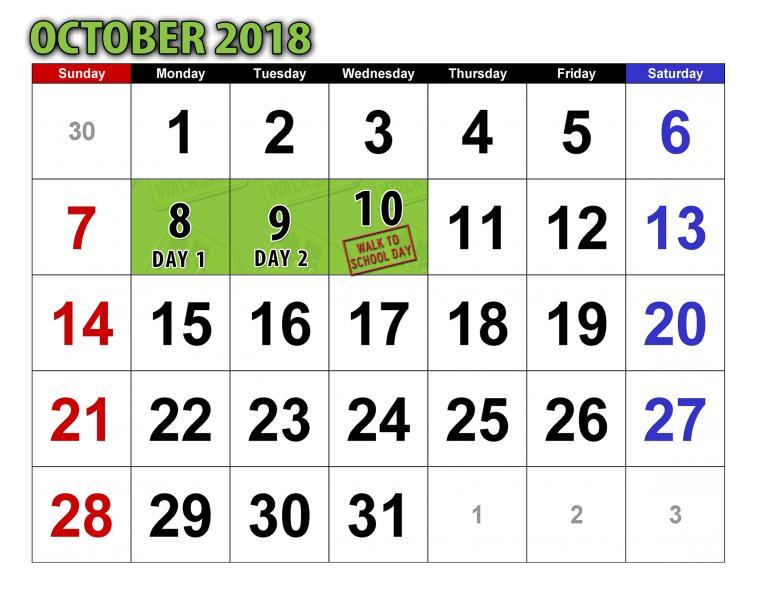 The curriculum has been adapted to include three age appropriate versions (K-1, 2-3, and 4-5), delivered using a multi-modal teach technique: Day 1-instructional; day 2-simulation and day 3-creative. The curriculum was evaluated and found to be effective at improving children’s pedestrian safety knowledge making this an evidence-based curriculum. The curriculum is recommended to be implemented in October to coincide with National Walk to School Day. 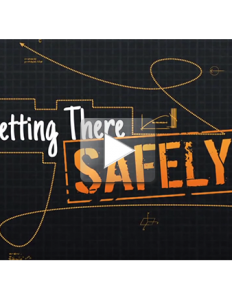 After you have watched the training videos, please complete the quiz below. 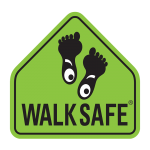 We recommend that schools implement the curriculum so that Day 3 coincides with Walk to School Day, a nationally and internationally-held celebration held in partnership with Safe Routes to School. 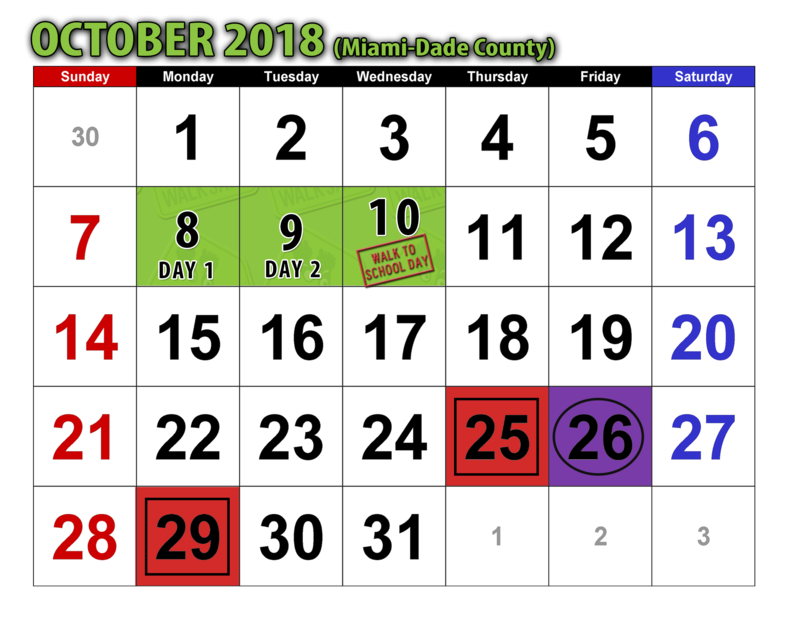 Be sure to register your Walk to School Day Event at www.walkbiketoschool.org. 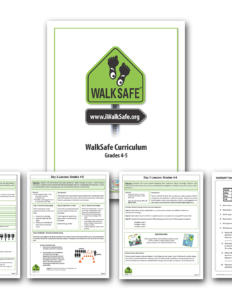 WalkSafe uses a Curriculum Completion Form (CCF) to keep track of our program's reach. 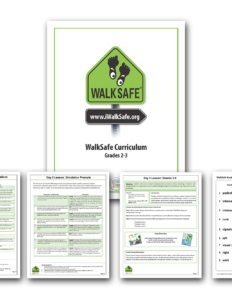 The form notifies us when your entire school has completed the 3-day WalkSafe curriculum. This form is a requirement for all schools participating in the curriculum and only ONE CCF should be submitted per school. Please check with your colleagues to ensure that only one survey is submitted by your school and that it contains complete information for all grades and all days of the curriculum. This form can be accessed at the link below or on our curriculum materials page.